The growing deployment of special forces continues to drive ISR demands higher, leading to greater reliance on more satellite bandwidth. 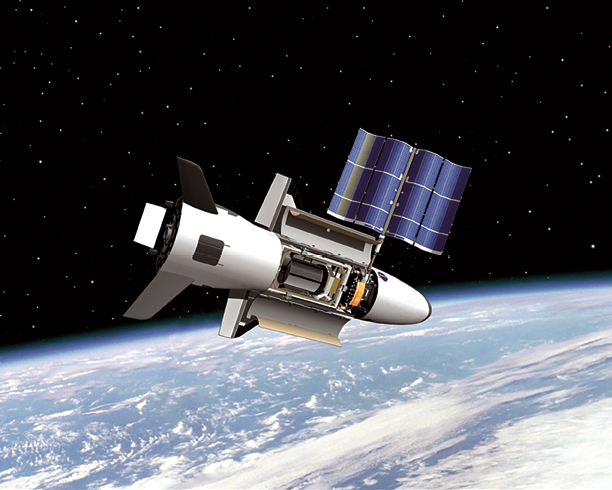 An artistic rendition of the X-37B space plane in orbit. However, with the new budgetary climate, U.S. Special Operations Command (SOCOM) must plan more carefully for all of its missions, including how to ensure these critical communications move forward. 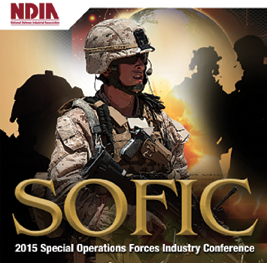 Atkins also told SOFIC attendees that SOCOM is asking for industry input on how to best enhance the data transmission between ISR platforms and the warfighter on the ground. 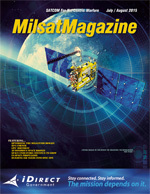 This requirement will see changes soon, where performance will dramatically increase thanks to next generation High-Throughput Satellite (HTS) systems such as Intelsat’s EpicNG becoming operational next year. The improvements will mean more throughput delivered to smaller antennas in the field, along with increased resilience and the opportunity for continuous technology refresh. 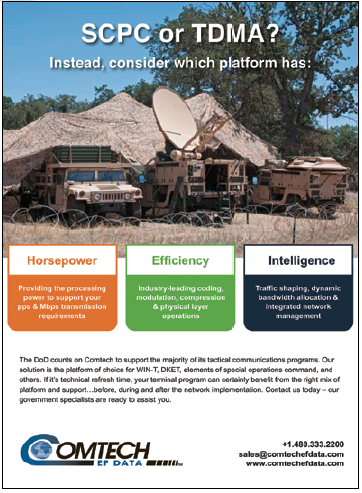 Beyond special forces, DoD clearly knows the vital role of ISR and has started to implement another ISR platform to greatly enhance situational awareness. This highly advanced resource, the Air Force’s X-37B space plane consumes huge amounts of satellite bandwidth. The article also quotes Air Force Lt. Gen John Raymond describing space as a “warfighting domain,” with other countries actively working to erode the U.S. advantage in space. As special operations continue to become a major military focus in the coming years, the commercial industry welcomes the opportunity to work with DoD and Allies to plan for maintaining current ISR superiority. Kathleen Jeffery has been with Intelsat General for more than nine years and is responsible for sales to the company’s large, integrator customers who support the DoD and civil agencies.